Growing up we have all learned that it is great to give back to the community, and specifically, I remember being taught about how animals around the world need a lot of help. 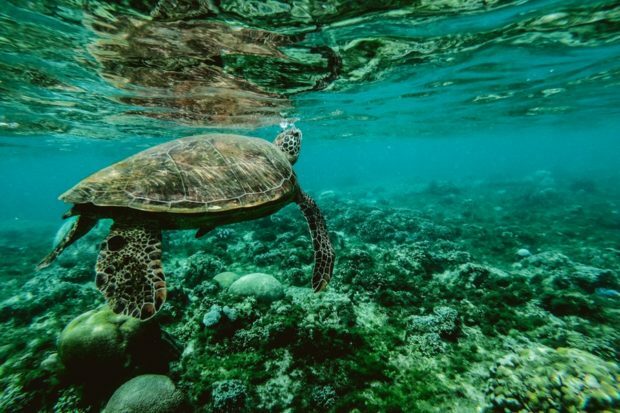 With so many endangered species on the edge of becoming extinct, it is great to give back and help by donating to one of many wildlife organizations. I personally have a strong love for all animals, and I think that everyone should take the time to learn about what can be done to help save not just animals, but the earth; especially with the rise of global warming. The WWF is the most well-known conservation organization, known for its cute panda logo. The WWF has been protecting the earth and conserving nature since 1961. Their main focus is on: Climate change, fresh water, wildlife, oceans, forests, and food. They support any animal that needs protecting, from anywhere in the world. Some animals which they help protect are tigers, turtles, whales, rhinos, elephants, polar bears, and chimpanzees. The WWF is a great place to give back because you know that no matter what you do, you will be helping the world. You can make a donation here, or you can “adopt” an animal of your choice here. Coming up in Toronto on April 7-8, you can climb the CN Tower to raise money for the WWF! For more information visit www.secure.wwf.ca. Everyone knows who Ellen DeGeneres is; A famous comedian and host of The Ellen DeGeneres Show. She is hilarious and a kind person, not just to humans, but to animals as well. Recently The Ellen DeGeneres Wildlife Fund was established to support global conservation efforts for endangered species. The fund is set to provide a home for the Dian Fossey Gorilla Fund, a research center founded in 1967 to protect the endangered mountain gorillas. This project will help preserve wildlife in Africa as well as provide the world with information on surrounding species and the ecosystem. 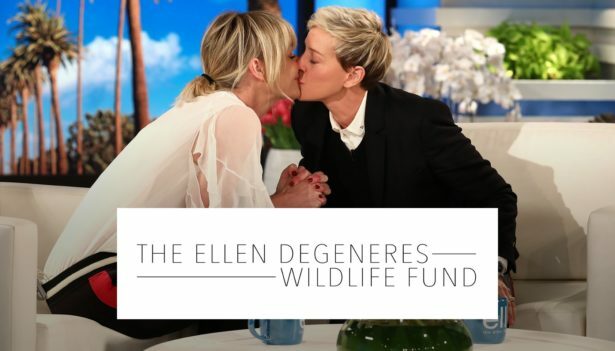 You can donate to The Ellen DeGeneres Wildlife Fund here, or you can purchase from Ellen’s wildlife fund merchandise at The Ellen Shop, all proceeds will go to The Ellen DeGeneres Wildlife Fund. The WDC is a worldwide organization devoted to helping both wild and captive cetaceans. WDC has been trying to end the trade in captive whales, for example, the trading of Orcas and Dolphins between Seaworld locations. Whale captivity has become a huge part of today’s society, and the WDC believe that cetaceans should not be forced to live in concrete tank’s when they could be living freely on ocean preserves and sanctuaries. 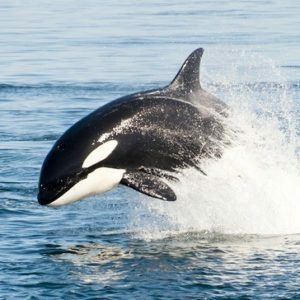 You can make a donation here, or adopt an Orca here! RELATED: Who Controls Your Joy? A simple yet effective way to give back to animals is to donate to your local animal shelter. This can mean donating money or physically donating your time by volunteering. Volunteering is one of the best ways to get involved, and many shelters need help with cleaning and caring for animals. You can also donate supplies! Whether you’re buying something new or offering your pet’s gently-used items, everything helps! 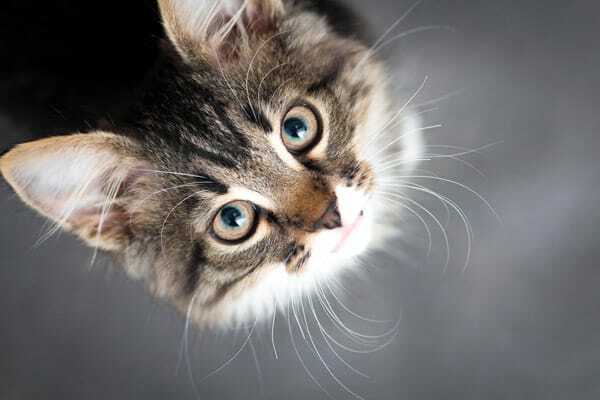 The best way to help is to donate a place in your home, meaning foster a pet, or adopt a pet! So many pets need homes, and it’s always great to add a new member to your family! Giving back to animals will make you feel good about yourself; knowing that you’ve possibly saved a life is the best feeling ever! Every donation counts! I’ve been going threw ALOT of sights & I have not found one that is helping the endangered Akhal-teke,whom according to Wikipedia there are ONLY approx 6,500 of these majestic beautiful horses left! If there is any,ANY information you can give I would be most grateful! !